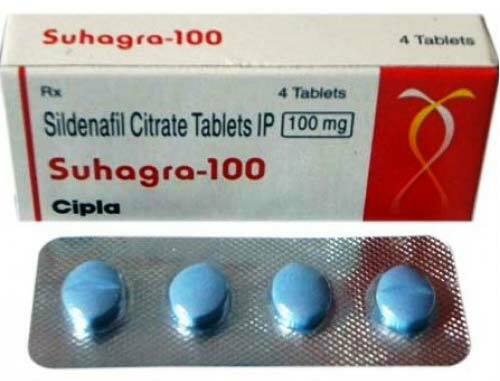 We are entrusted with a task of making available a wide gamut of Suhagra-100mg Tablets that are high in demand for curing erectile dysfunction or impotence in men. The Suhagra-100mg Tablets relax muscles and increases blood glow to specific areas of the body. Their excellent quality, accurate composition and reasonable prices have fetched so many buyers in the market. From West Bengal, India, we are Exporter & Supplier of Suhagra-100mg Tablets.